Providing the best quality products and services to improve your quality of life one home and business at a time. JVL Corp is owned by Joe Vander Laan and has been building in the Iowa Great Lakes for 28 years. 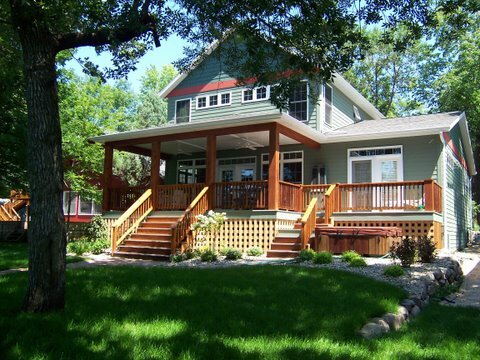 We specialize in custom home building and remodeling. Our staff has over 10 years of experience in all phases of the building industry. We use the Design-Build approach to building because when one company handles both the design and construction, there is greater continuity of service. By joining the design and construction functions, you can save time and money, while you become a partner in the construction of your new home. The Design-Build process involves assembling all the major subcontractors early on in the design phase and they all become team members working together to deliver your new home on time and on budget. 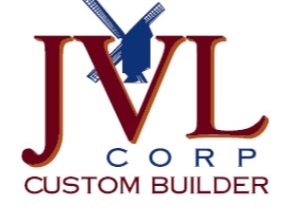 JVL Corp can handle your entire custom home project from design concepts through completion. See us today for your building needs whether it is a new home or new business.